“The trajectory of the missile went through the central part of the Mediterranean Sea and was heading towards its east coast. 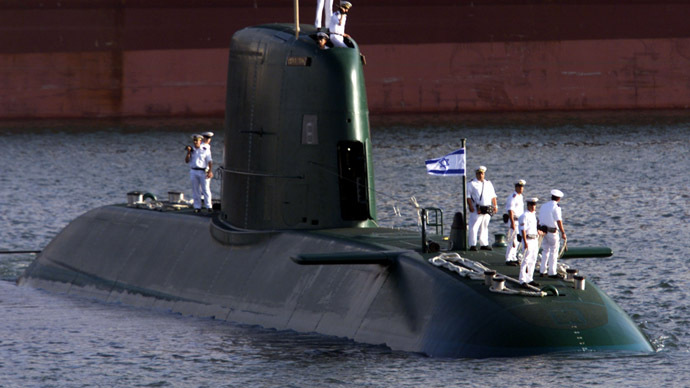 It fell into the sea around 300 kilometers north of Tel Aviv,” Konashenkov said. "All of the stages were carried out. We are now going over visual intelligence, broadcast from the interceptor and the target missile, to determine what occurred in the end stage," he added. The Arrow 2 missile defense system is part of a five-tiered air defense structure, which is aimed at providing Israel with comprehensive security coverage. According to a spokesman from the Israeli Defense Ministry, Jonathan Mosery, the Arrow 2 system has been operational for years and is intended to be used for long-range threats. The Israeli Defense Ministry said that the firing of the missile has no bearing “on the Israeli operational systems’ capability to cope with the existing threats in the region” and is merely “intended to counter future threats,” the Jerusalem Post said. However, unlike the Iron Dome missile defense system, which managed to intercept around 90 percent of rockets fired by Hamas during the recent Israeli assault on Gaza, the Arrow 2 system has never been used in combat. 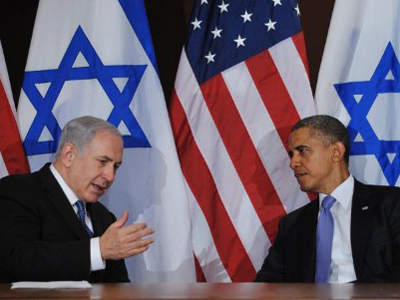 The other three systems – Iron Beam, David’s Sling, and Arrow 3 – are expected to become operational within the coming two years, the Jerusalem Post added. 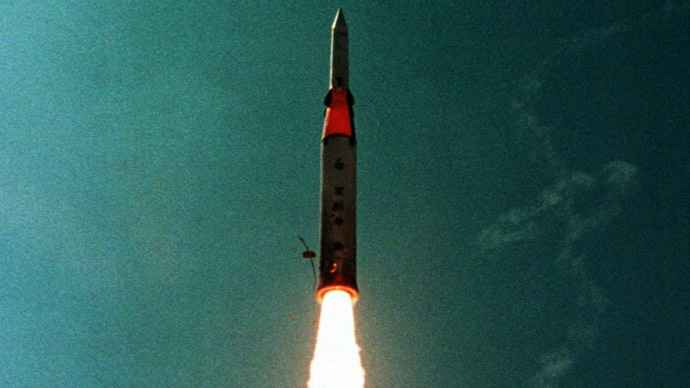 In January, Israel successfully tested the Arrow 3 system, which is designed to intercept missiles at a higher altitude, to try and limit the damage from fallout. 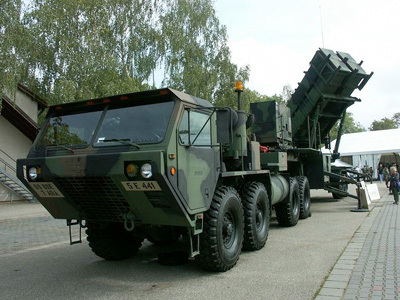 A long-range Arrow 3 interceptor was fired from Palmahim air base, south of Tel Aviv. It left the Earth’s atmosphere, carried out maneuvers in space and having fulfilled its mission fell into the Mediterranean. The test lasted 10 minutes. No real missiles were targeted. 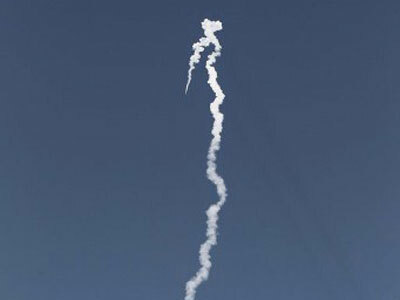 "The Arrow 3 interceptor successfully launched and flew an exo-atmospheric trajectory through space," Israel's Defense Ministry said in a statement at the time, Reuters reported. The kamikaze satellites, fired by the Arrow 3 system, have been also known as "kill vehicles." They are able to identify and trail chemical, biological or nuclear warheads above the Earth's atmosphere. The interceptors then ram into the missiles and destroy them at an altitude, where the disintegration is safe. 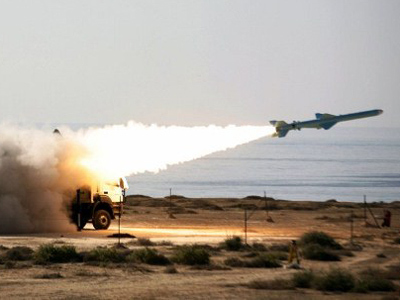 The Arrow 3 can intercept types of missiles that are used by Iran and Syria and are believed to be held by Hezbollah in Lebanon. Tuesday’s launch comes just over a year after Israel launched a similar exercise in the Mediterranean Sea, in cooperation with the US, which was also detected by a Russian Missile Warning System.